Furnace Creek is a census-designated place (CDP) in Inyo County, California, United States. The population was 31 at the 2000 census. The elevation of the village is 190 feet (58 m) below sea level, making it the lowest census-designated place in the United States. At Furnace Creek is the headquarters of Death Valley National Park, as well as two of its major tourist facilities, the Furnace Creek Inn and Ranch Resort. The golf course attached to the Ranch is the lowest in the world, at 214 feet (65 m) below sea level. Most lodging is closed in the summer, when temperatures in the vicinity can surpass 125 °F (52 °C). There is a visitor's center and a gas station in Furnace Creek. The village is surrounded by a number of campgrounds. Furnace Creek Airport is located about 0.75 miles (1.21 km) west of the park headquarters. Furnace Creek has the distinction of holding the record for the highest ever recorded temperature in the United States, as well as one of the highest ever reliably recorded worldwide, reaching 134 °F (57 °C) on July 10, 1913. 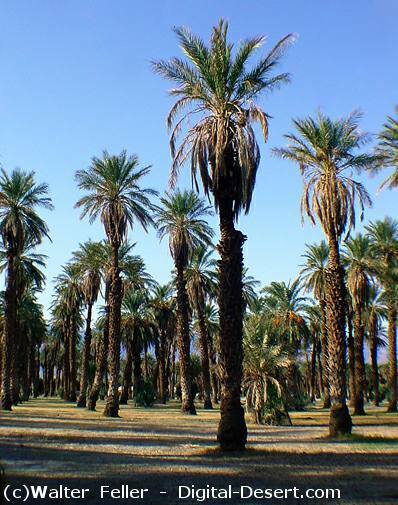 Furnace Creek was formerly the base of Death Valley operations for the Pacific Coast Borax Company. The Timbisha Indians have lived in the area for centuries. 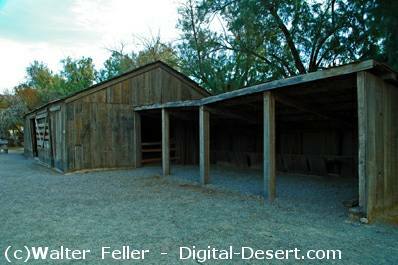 They provided much of the labor to construct and maintain the facilities at Furnace Creek, and continue to comprise most of the permanent population. Springs in the Amargosa Range created a natural oasis at Furnace Creek, which has subsequently dwindled due to diversion of this water to support the village. Although this borax refinery operated only from 1883 to 1888, it is important as the birthplace of the famous Twenty Mule Teams. Adobe ruins and an original wagon hint at the industrial activity that once was. Interpretive signs along the short, paved trail tell the story. Located one mile north of Furnace Creek on Hwy 190 west. Hikers entering the narrows of this canyon are greeted by golden badlands within. An interpretive pamphlet is available. Hiking options include either a two-mile round-trip in Golden Canyon, or a four mile loop that returns via Gower Gulch. Trailhead located on Badwater Road. Scenic loop drive through multi-hued volcanic and sedimentary hills. Artist’s Palette is especially photogenic in late afternoon light. The 9-mile paved road is one-way and is only drivable with vehicles less than 25 feet in length. Drive starts from Badwater Road. Immense area of rock salt eroded by wind and rain into jagged spires. So incredibly serrated that “only the devil could play golf on such rough links.” The unpaved road starts on Badwater Road and is often closed after rain. Massive rock span across interesting desert canyon. From the trailhead, the natural bridge is a ½ mile walk. The spur road is gravel and often rough. Located off Badwater Road. Lowest point in North America at 282 feet below sea level, Badwater Basin is a surreal landscape of vast salt flats. A temporary lake may form here after heavy rainstorms. Do not walk on the salt flats in hot weather. Surrounded by a maze of wildly eroded and vibrantly colored badlands, this spectacular view is one of the park’s most famous. Zabriskie Point is a popular sunrise and sunset viewing location. The viewpoint is a short walk uphill from the parking area. Located east of Furnace Creek on Hwy 190. The most breathtaking viewpoint in the park, this mountain-top overlook is more than 5000 feet above the inferno of Death Valley. The paved access road is open to all vehicles less than 25 feet in length and starts east of Furnace Creek on Hwy 190. Winding through otherworldly badlands, this 2.7 mile, one-way loop drive is unpaved, but accessable to all standard vehicles other than buses, RVs, and trailers. 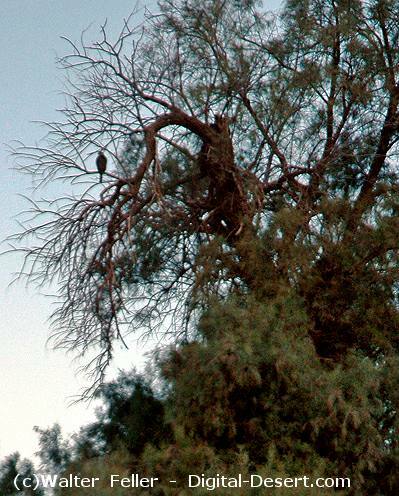 Located off Hwy 190, east of Furnace Creek. This subsection is the alluvial plain of Death Valley, from Sand Spring south-southeast to the drainage divide between Death Valley and Silurian Valley.